Citizen Corps was established to enable the community to help their friends, neighbors, local leaders ensure the safety of their area. Citizen Corps was developed after the September 11 incident and call for all Americans to work together to strengthen homeland security. 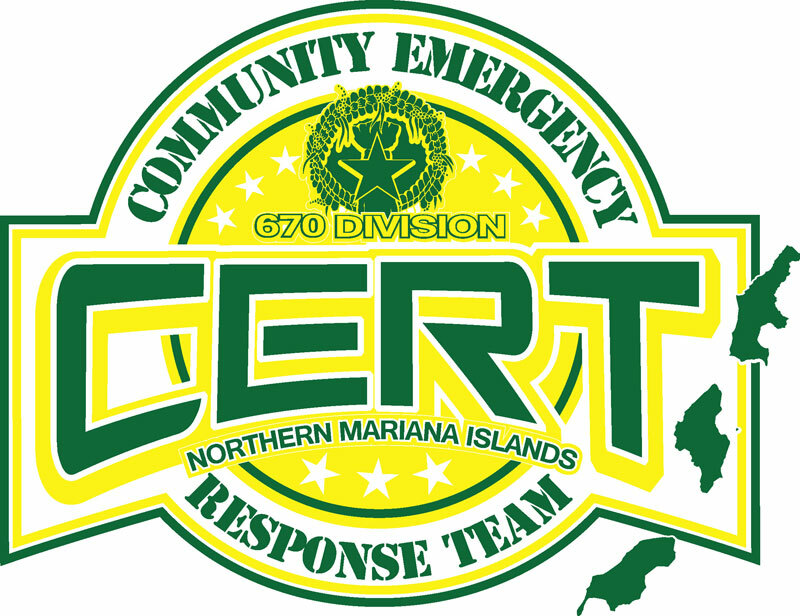 The CNMI is currently working to establish a nationally registered Citizen Corps Council to assist in the coordination of local volunteer emergency response oppotunities and information in our islands. 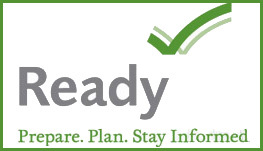 Provide accurate information on available resources. Coordinate regional interests in order to avoid duplication of efforts. When available, create funding for increased growth of these valuable programs. Helps drive local citizen participation by coordinating Citizen Corps programs, developing community action plans, assessing possible threats, and identifying local resources. A training program that prepares people in neighborhoods, the workplace, and schools to take a more active role in emergency management planning, and to prepare themselves and others for disasters. 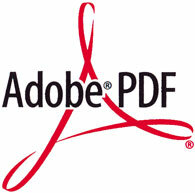 Incorporates terrorism prevention and education into its existing crime prevention mission. Coordinates volunteer health professionals during large-scale emergencies to assist emergency response teams, provide care to victims with less serious injuries, and remove other burdens that inhibit the effectiveness of physicians and nurses in a major crisis. Be PROACTIVE about your community's safety. Join a CERT Team! The Community Emergency Response Team (CERT) training program is designed to equip volunteers with disaster preparedness education and operational experience in areas like light search and rescue and disaster medical assistance. This training enables CERT members to actively support emergency responders in disaster situations, as well as provide critical care for their neighbors until first responders arrive. CERT training provides an excellent base for citizens to actively engage in aiding their neighborhoods and workplaces, making CERT an integral part of our regional security.